In this course, you will analyze in detail some of the parameters inside the NSF for diabetes, the setting of evaluation, treatment and administration of the ailment in children, teenagers and adults, in addition to the implementing of these standards inside the group and healing facility settings, and the proof base for best practice in diabetic care.Completing this Diabetes Diploma course will enable the student to propose, legitimize and critically assess instructive methodologies for diabetics with the aim of advancing their self care and empowerment; demonstrate in-depth proof-based findings of the evaluation, treatment and administration during admission to hospitals and pregnancy; show detailed evidence-based information linked to assessment, treatment and administration of long periods of diabetes mellitus complications; demonstrate knowledge equal to that of a multi-professional diabetes benefit and a comprehension of other experts’ roles, understanding the requirements of diabetics; and be informed of current policy, both local and national, important to diabetes, recognizing, surveying and settling issues raised by changes in policy. Acknowledging the imperatives on healthcare experts, the Diabetes Diploma course expects to make a direct connection between theory and practice. 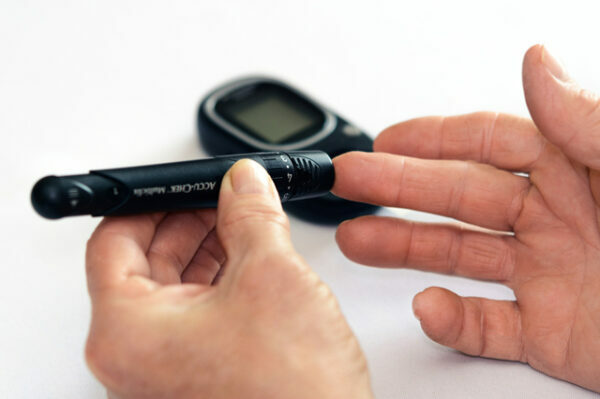 The course is intended to meet the educational needs of healthcare experts with involved in diabetic care and appraisals for the course builds on existing knowledge and helps in building new skills.Emphasis is placed on the requirements and concerns of diabetics, the individuals who watch over them and specifically, the significance of empowering them to deal with his/her own particular needs. Participants in the course get to share their skills and experience and are esteemed, shared and used inside the program.Participants form the core of the learning procedure and are encouraged to assume responsibility for their own learning in a strong and facilitative condition.The Diabetes Diploma course meets the educational requirement of all healthcare experts like medical caretakers, specialists, diabetes nurture masters, drug specialists, dieticians, optometrists and chiropodists looking to get involved in diabetes treatment.